When would you like to stay at YHA Elmscott Bunkhouse? Walkers, surfers and bird watchers will love this next-to-nature retreat on the Hartland Heritage Coast. Clovelly, a quintessentially English village with cobbled streets and pretty harbour, is nearby. A former Victorian school, Elmscott is surrounded by unspoilt coastline and enjoys views of Lundy Island. The accommodation is just minutes away from the South West Coast Path, which passes spectacular coves and wide river mouths, meaning the area is great for walking holidays. YHA Elmscott Bunkhouse has 7 bedrooms and 32 beds, great self-catering facilities and pristine social areas - perfect for families. We have a newly extended annex, a lovely garden with benches, and stunning views toward Lundy Island. 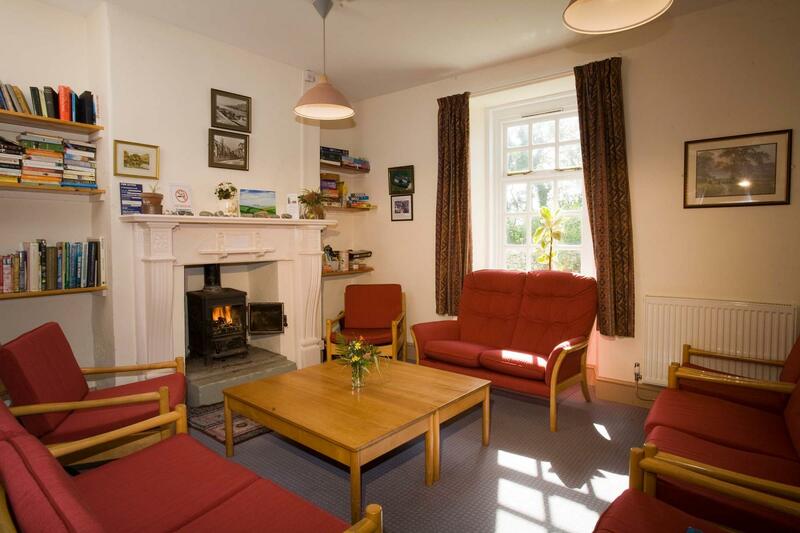 Take time out to relax in our lounge by the woodburning stove, or have lunch in our dining areas. YHA Elmscott Bunkhouse is self-catering, but there's a well stocked shop on site and a superb new self-catering kitchen in the annex, along with another kitchen in the main building. This hostel is shut throughout the day from 10am - 5pm. Manager recommends: Watch the sun set as you walk from the hostel to Hartland Quay, marking the end to a lovely day.